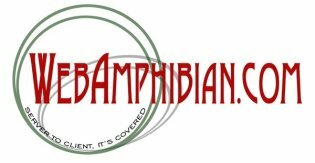 This white paper by WebAmphibian.Com explains the many sources of 'spam,' that most unwanted of electronic communication in our modern world. 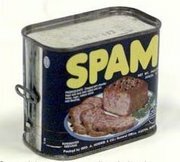 If you've ever had a friend who just will not take you off their spam list, this paper is for both of you. A black and white laser printer or ink jet printer.